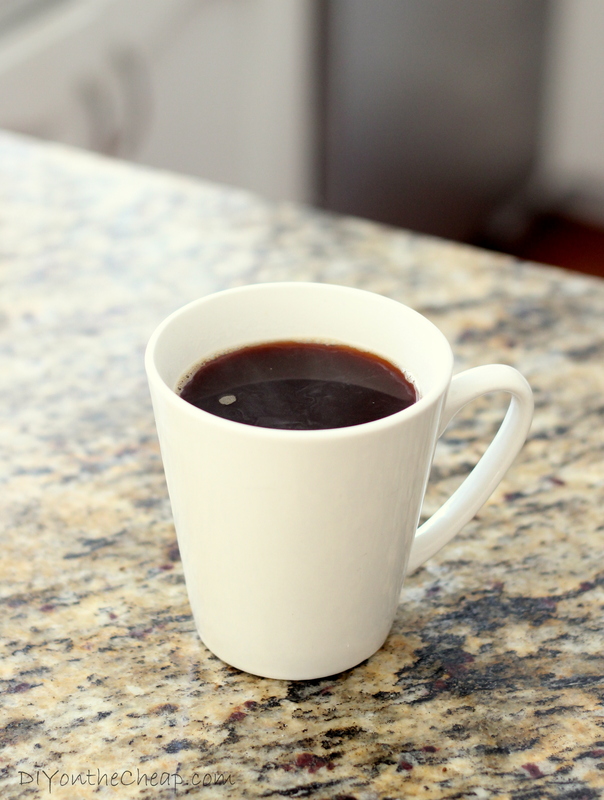 I know I usually post crafts or DIY projects related to the home, but if you consider the fact that many households can’t be a happy home without coffee, then I guess this post fits the bill. 😉 Personally, I’ve never been a coffee drinker. (Gasp! I know!) 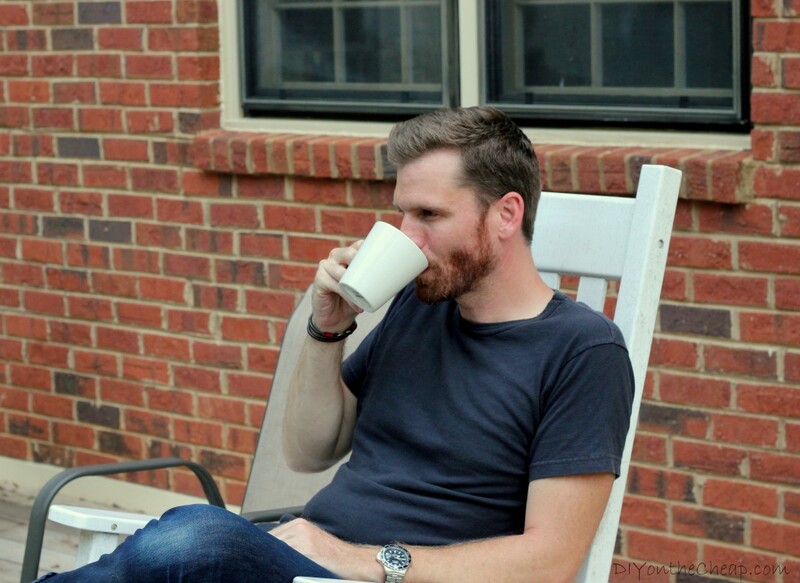 My husband, Chris, on the other hand, drinks enough for the both of us and he has grown very interested in the process of roasting his own beans and preparing the “perfect” cup of coffee. 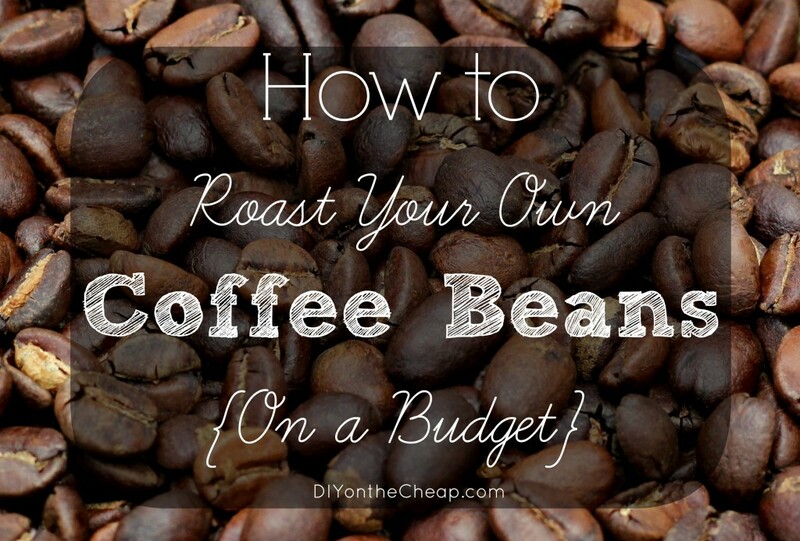 Today I’ve partnered with him to bring you a tutorial for how to roast coffee beans on a budget without spending money on an expensive coffee roasting machine. 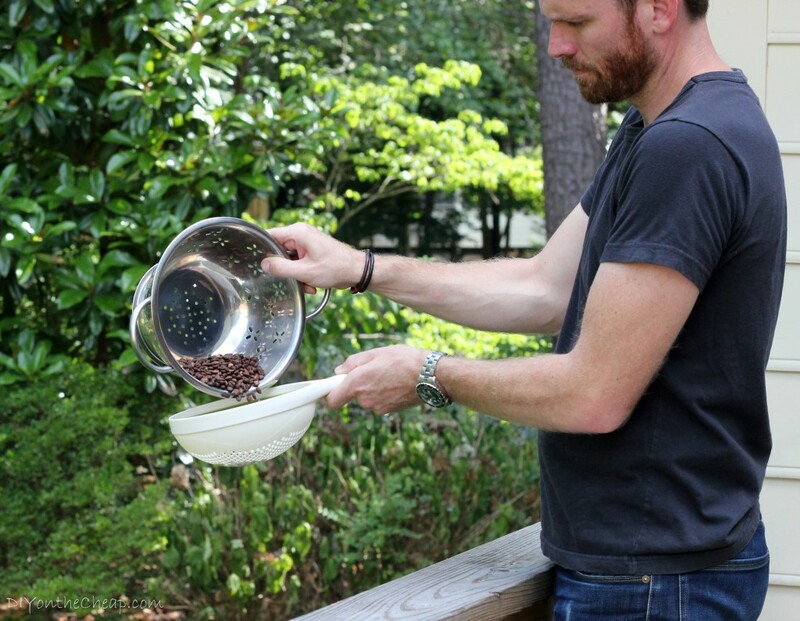 We are going to walk you through his entire process, complete with tips and advice on creating your perfect cup of home roasted coffee. 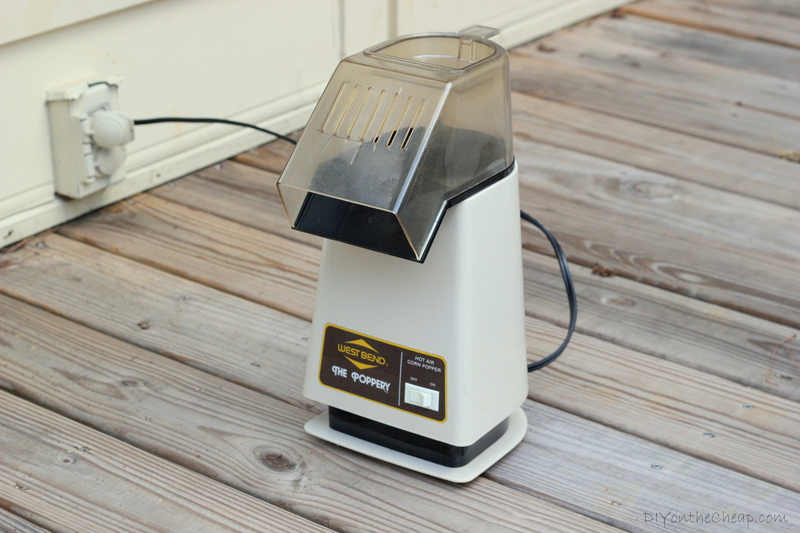 Old school hot air popcorn popper (Chris recommends older models like West Bend’s The Poppery or Poppery II). We found ours on eBay which is a good source, or you can check yard sales, thrift stores, or your granny’s attic. We had one of these machines during my childhood — who knew I’d end up with another one just like it someday! The machine needs to run at 1200-1500 watts. Newer air poppers don’t get hot enough to roast the beans evenly. 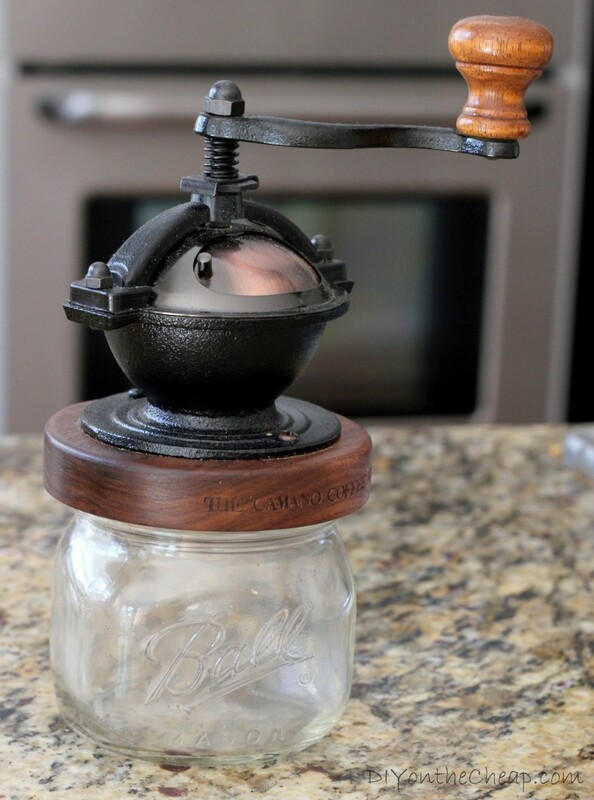 Decent coffee roasting machines cost several hundred dollars, so this method saves a lot of money! Box or bowl to place in front of the popper. 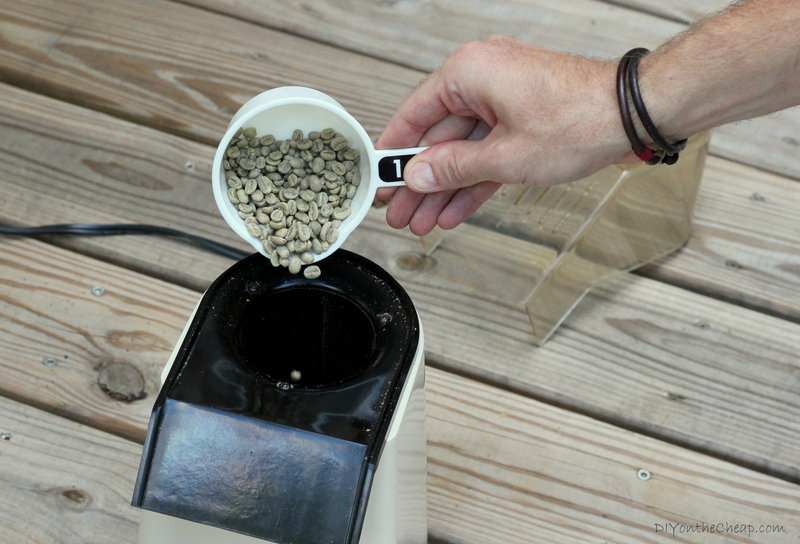 Measure out about 1/2 to 2/3 cup of green coffee beans and pour them into the air popper. Do not put any more than 2/3 cup (1/2 cup is really best) because the beans may not roast evenly. Turn on the air popper. 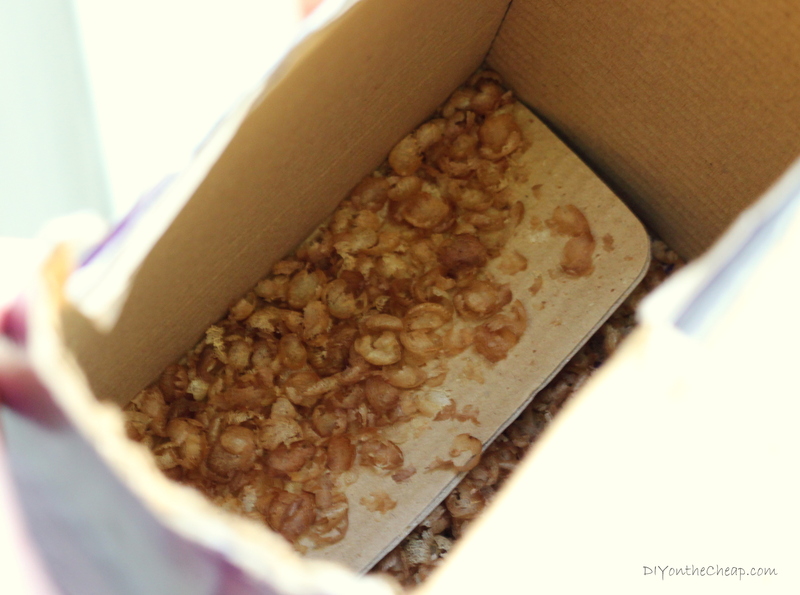 Place a box or bowl in front of the machine to catch the chaff (skin of the beans). 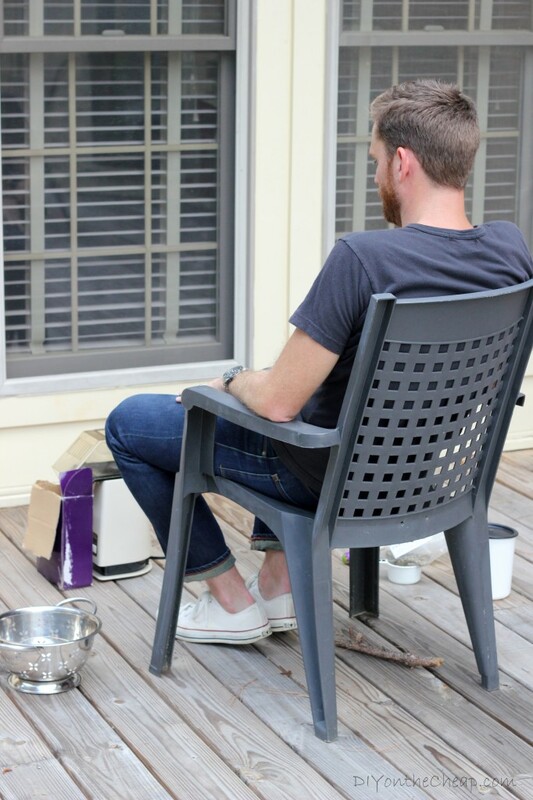 (You don’t necessarily need this, particularly if you are going to roast outside and don’t mind the chaff getting on your deck or patio, for example. It will blow away in the wind. No big deal.) 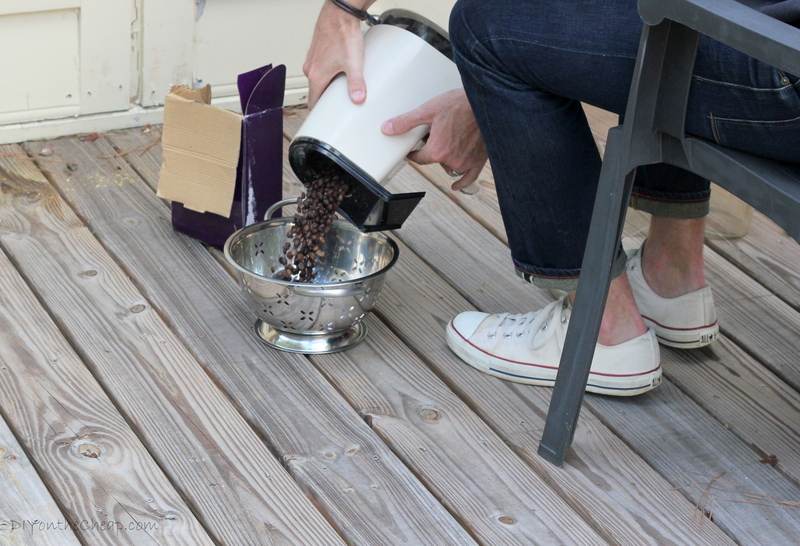 It’s best to roast your beans outside or in a basement as they will emit a distinct smell. It will take a bit longer to roast the first batch since the air popper will need to heat up to the maximum temperature. Watch the coffee beans twirl around in the machine. Determining the darkness of the roast (light, medium, dark) is done by the sound the beans will make as they roast. When you hear the beans start to “pop” similar to popcorn popping, you have reached what is called a “City” roast or a light roast. The longer you let the beans roast from this point on, the darker the roast you will achieve. You will hear the beans pop like popcorn for several seconds. Then it will taper off. The next stage is when the beans start to sound more like Rice Krispies crackling in milk. When this sound begins you have reached what is called a “Full City” or dark roast. If you allow them to crackle at this stage for several seconds you are into Full City + and a French roast (very dark). Do not let them go beyond this point or the result will be a burn, bitter coffee, not something you will enjoy drinking. Since Chris prefers a medium roast, he usually lets the beans go for several seconds while they are popping like popcorn, but he doesn’t let them get to the rice krispie stage. While the beans are roasting, you will see the chaff flying off either into your box/bowl or into the air. This is normal. Once you have achieved the desired roast level, turn off the air popper and very quickly pour the beans out of the popper and into the metal or mesh colander (Careful! – the beans will be very hot). This is very important because the beans will continue to roast if you do not cool them down quickly. To cool them down fast, you can pour them into one colander, shake them around, and then pour them into a second colander. This will stop them from popping and roasting and cool them down faster. Once you have the beans cooled in the colander, you should shake/sift them around to remove any remaining chaff. You can blow on them to remove loose chaff and sift with your hands (careful – beans will still be hot) to remove any pesky chaff that sticks. Normally, the longer you roast your beans in the popper, the less chaff you will have left on the beans. 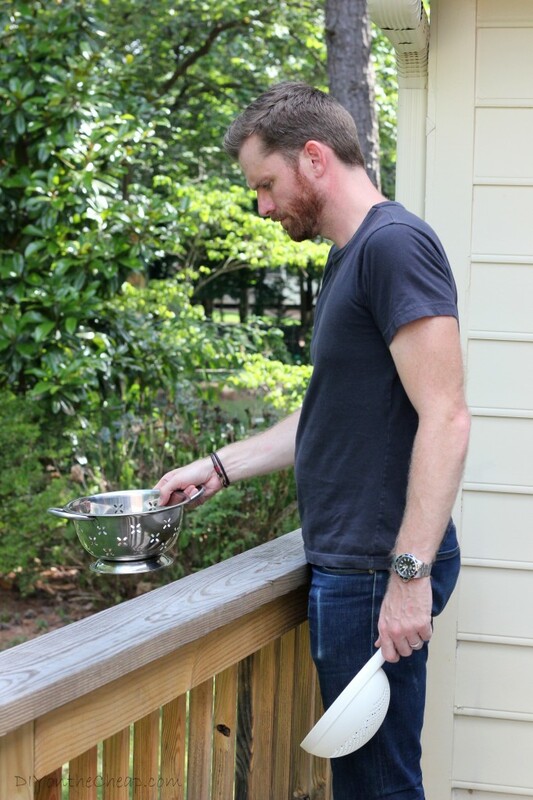 Chris typically uses two colanders and passes the beans from one to the other to help them cool. When the beans are sufficiently cooled down and the chaff is removed, place them into an airtight container for storage. and each method requires a specific type of grind. 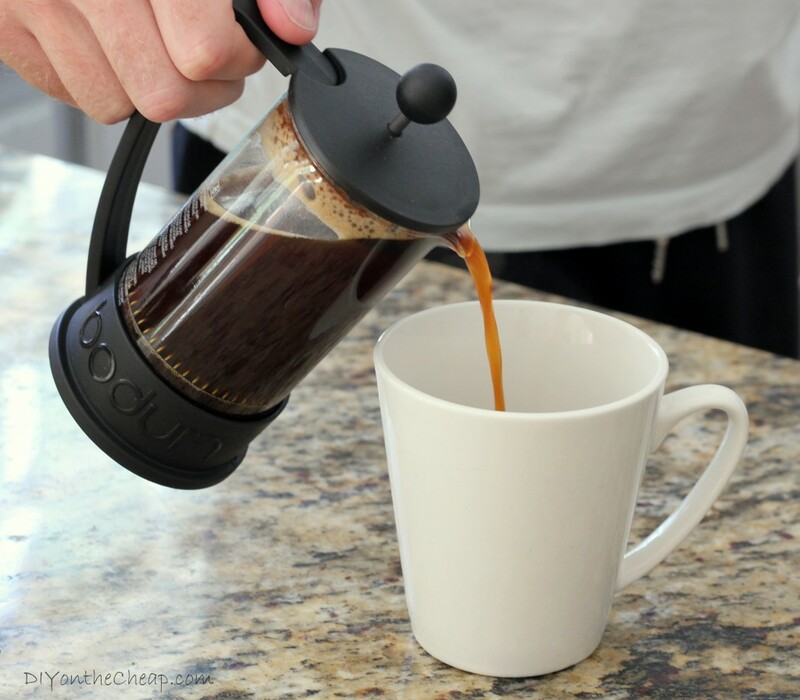 For a French press, you want a coarsely ground coffee so that you don’t get as much of the “sediment” in the bottom of your cup. Alternatively, an Aeropress uses a very fine paper filter and thus you should use a more finely ground coffee. Conical burr grinders are the best, but a cheaper blade grinder will do the trick. 1. 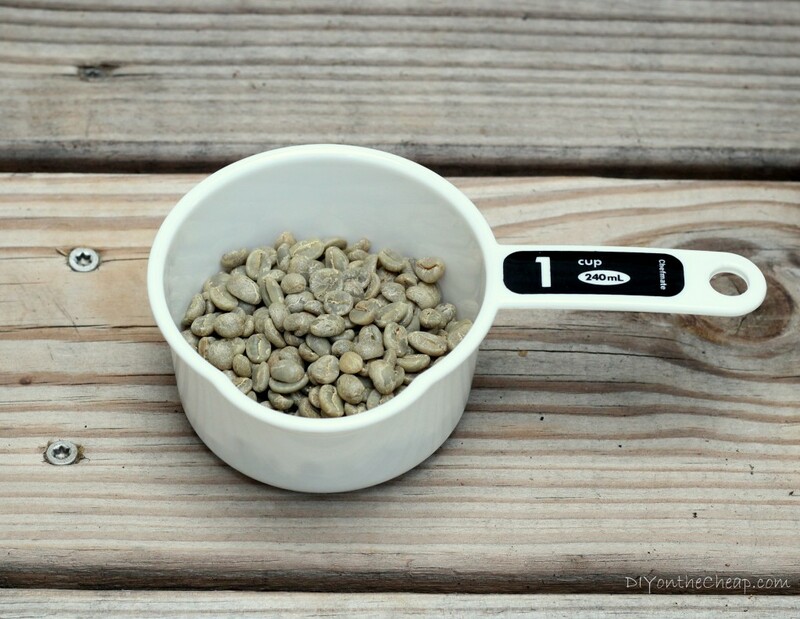 Buying green coffee beans can be significantly cheaper than buying pre-roasted beans. 2. Green coffee beans will stay fresh for 6 months up to 1 year if kept in a cool dry place (and out of direct sunlight). Roasted coffee is best enjoyed within 7-10 days of the roasting date. After this period, the quality and freshness of the roasted beans will start to decline. The beans start to get stale 2 to 3 weeks after the roasting date. 3. 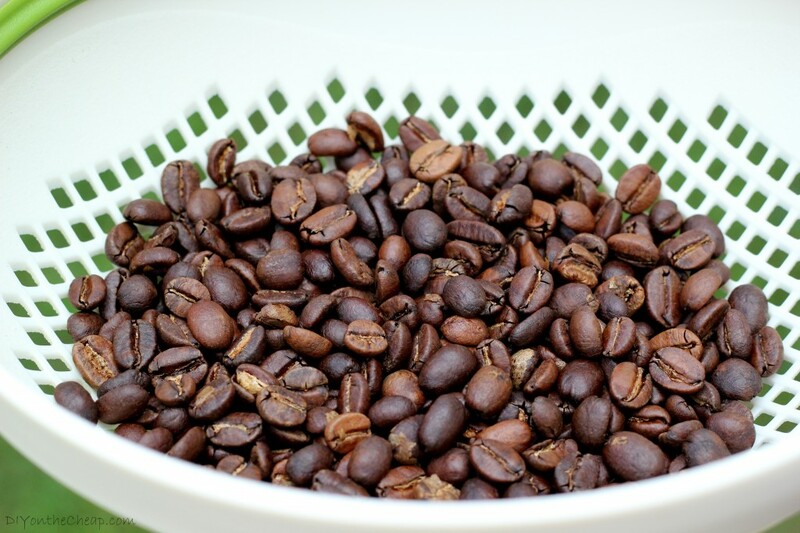 Roasting your own coffee beans is easy, quick, and allows you to enjoy roasted coffee at the peak of its freshness and flavor. The flavors and smells that you will discover from coffee made from freshly roasted beans is amazing. 4. Most green coffee wholesalers stock a diverse selection of beans from Central and South America, Africa, India, and even Mexico. This allows you to try varieties of beans that you normally may not have access to or would cost you a premium to buy a brewed cup of it from your local coffee shop. 5. 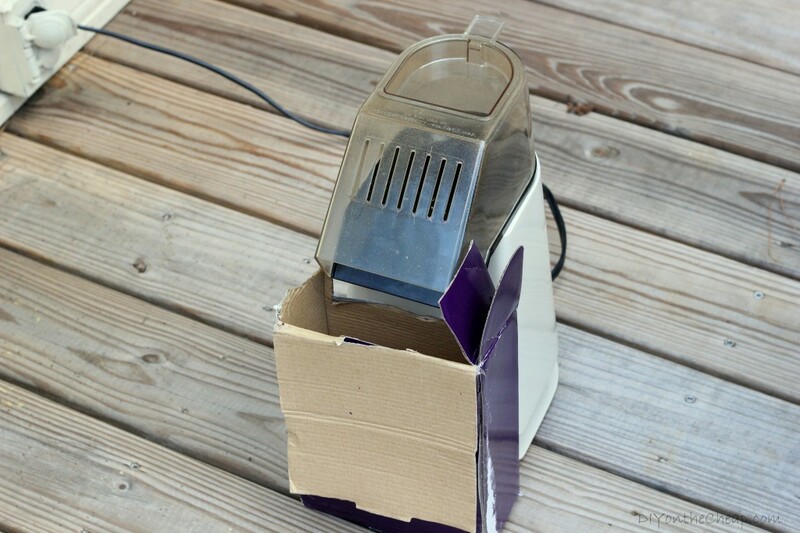 Using the popcorn popper method saves hundreds of dollars since you won’t have to invest in an expensive coffee roasting machine. 6. 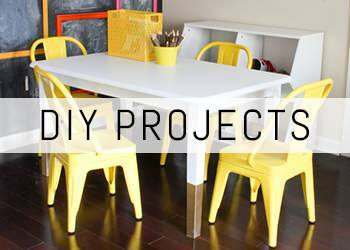 As with other DIY endeavors, the process can become a sort of ritual that is enjoyable in itself! Will you be trying this method? If you do, please let us know! Disclaimer: Roast at your own risk! These machines do get hot, so use caution. 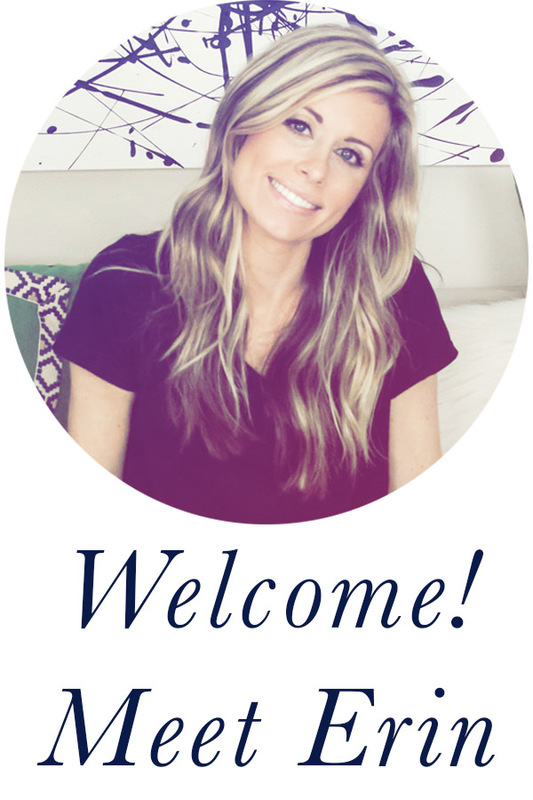 For more blog posts, visit my project gallery here. This is great! 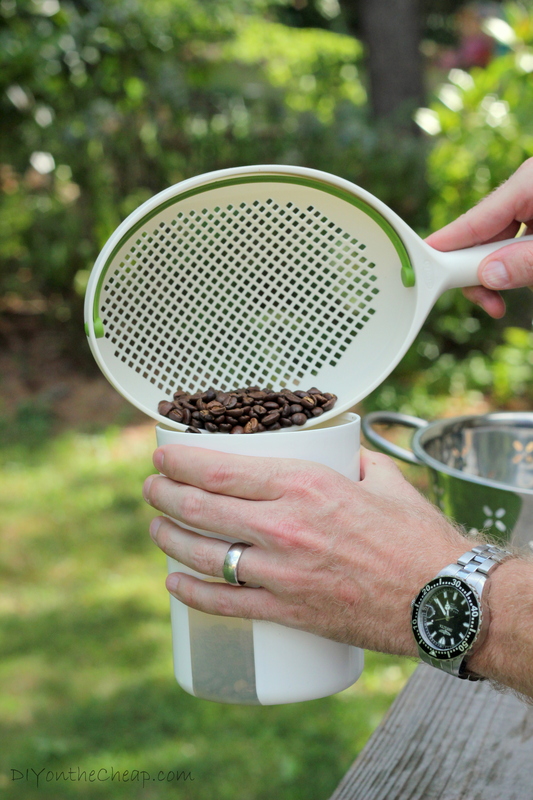 We have always wanted to try roasting our coffee beans and this looks like an easy way to do it! Would love to try it! Pinned this so I can remember!! Had no idea you could do this!! I didn’t know either Jenna! But my husband is quite obsessed with his coffee! Haha. i had used Sweet Maria’s for buying green coffee beans several years ago and actually bought a small roaster. 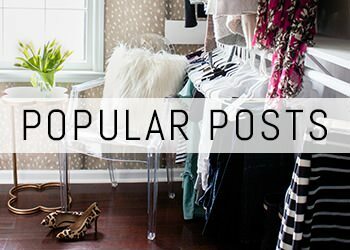 I love this idea of using an air popper!! Brilliant! Thanks Misty! My husband loves Sweet Maria’s and orders beans from there often. He will be happy to read your comment! Hello does your popper spin or is it a stagnant air popper that just heats up? It doesn’t spin. Just heats up. Can’t wait to try this! Like your husband, I have become obsessed searching for the perfect cup of coffee. A coffee story (variation of a love story 🙂 )… My in laws lived in Kenya, Africa for 10 years. They informed us there was a coffee plantation close to them. Knowing of my obsession with coffee, they brought me a 1 pound gift on a visit home. When I opened the bag, the aroma was heavenly! The beans were darker than my usual roast but I ground some and proceeded to the brew stage. It was the blackest coffee I have ever seen…the color of coal best describes it! It concerned me that maybe they burnt it. I poured myself a cup and tasted it. My knees almost buckled! It was the smoothest best tasting coffee I have ever had. Unfortunately, the plantation changed owners and the quality of the coffee suffered. I hope with this new process you described I can capture what was lost! Cheers to you both and thanks for sharing!